Fun Action Comics: Penguin Boy Coming to Fun Action Comics! Penguin Boy will be in Book 3 of Fun Action Comics! 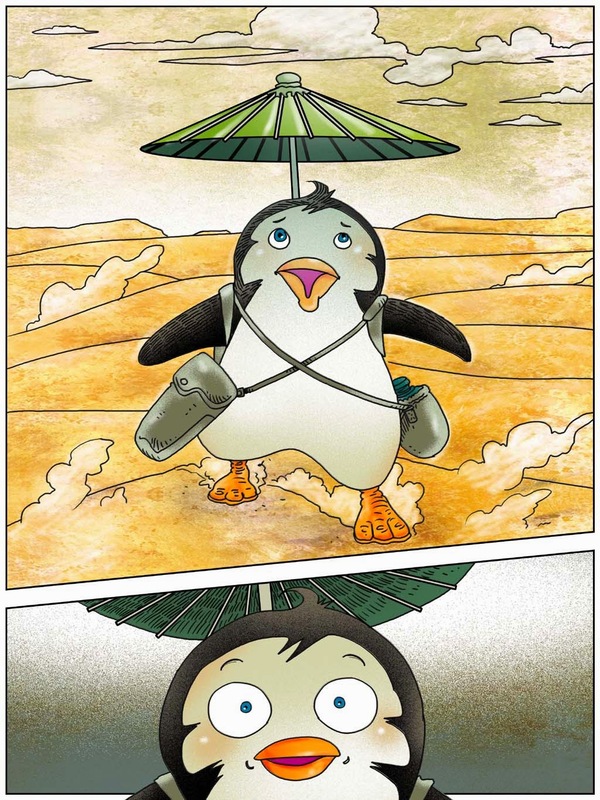 Here's the page 01 of Penguin in Desert!